Dennis and SISIS have returned to home soil following an extremely successful Golf Industry Show. 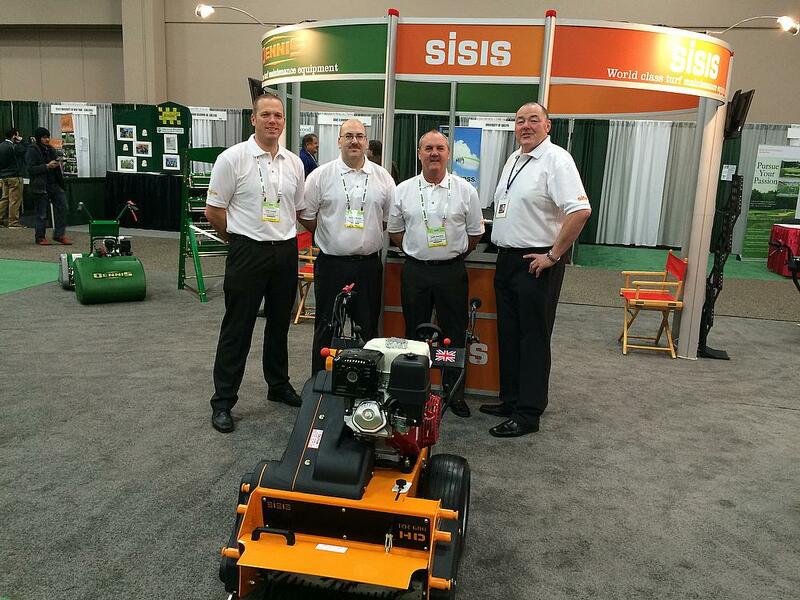 For more news, reviews and insightful views, you can follow Dennis on Twitter @DennisMowers and SISIS @SISISMachinery. You can like the Facebook page – www.facebook.com/DennisMowersUK and www.facebook.com/SISISMachinery. You can also view the latest Dennis and SISIS videos by visiting www.youtube.com/DennisMowers and www.youtube.com/SISISMachinery.